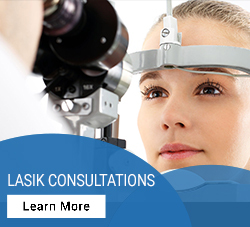 Opting for a LASIK procedure is a serious step. Since LASIK has a long-lasting effect on your vision, it only makes sense to make sure that you are a viable candidate before beginning the process. 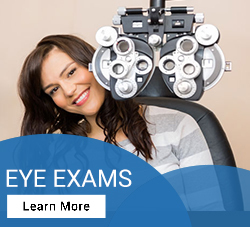 A LASIK Consultation fulfills this role, by providing a thorough examination of your eyes. Plaza Vision Optometry provides world-class eye care including LASIK Consultations to the communities of Monrovia, Sierra Madre, Arcadia, Bradbury, Duarte, Azusa, Temple City and surrounding areas. There are no set of human eyes that are exactly alike. Hence, when you arrive at Plaza Vision Optometry you can expect to go through a comprehensive eye exam. Our team will tailor your visit to suit your vision needs. However, as a rule of thumb, LASKI consultation generally take between 2 to 3 hours. Why? There will be several tests, measurements, and images taken of each of your eyes. 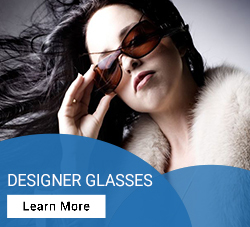 It will most likely be the most exacting assessment of your eyes that you have experienced. During the consultation, you will experience light sensitivity and mildly blurry vision due to your eyes being dilated. Nevertheless, before you leave the effect of the dilation will subside. 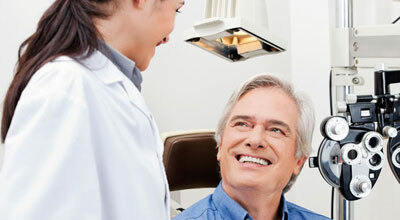 Most of our patients feel comfortable to drive by the end of the consultation. Feel free to ask any questions that may you have. All of the tests that we perform make use of extremely advanced technologies. For instance, we use cornea mapping technologies which are able to capture approximately 25,000 images of the corneas of your eyes in a few seconds. These images supply us with highly detailed visuals of the form, structure, and width of each cornea. This is just one example of the tools we have in place to provide the highest standards in LASIK consultations. Dr. Watanabe and staff will walk you through each phase of the consultation and explain exactly how each of our vision testing technologies function.